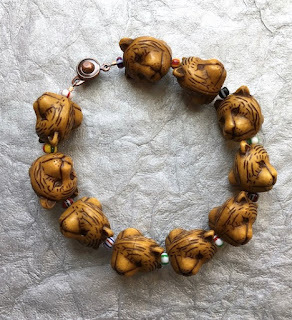 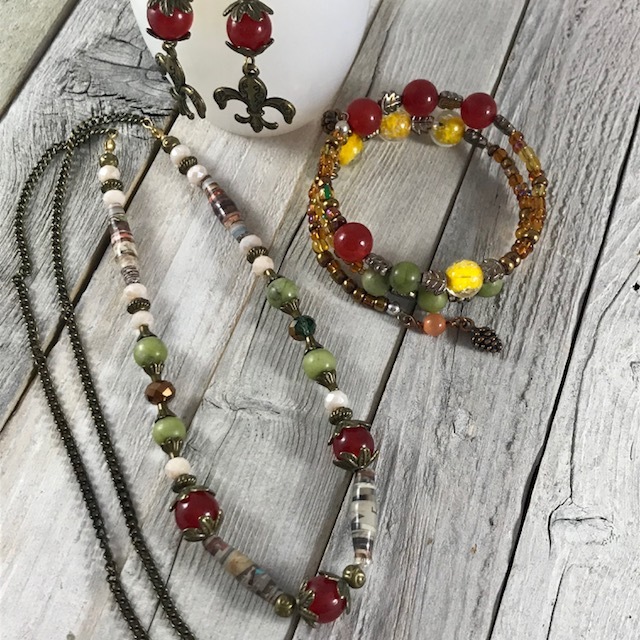 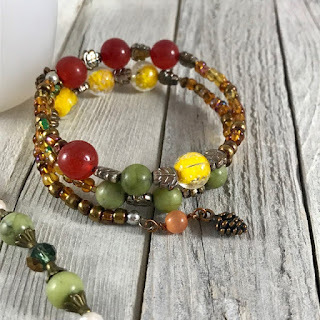 Ann from BeadLove uses fun resin tiger head beads to make a quick bracelet that turns out just how she envisioned. 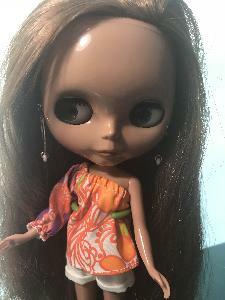 Tammy talks about selling off some doll customization crafting supplies and also dolls from her collection and shares her thoughts on collecting what you love in a recent Crafts and Dollies blog. 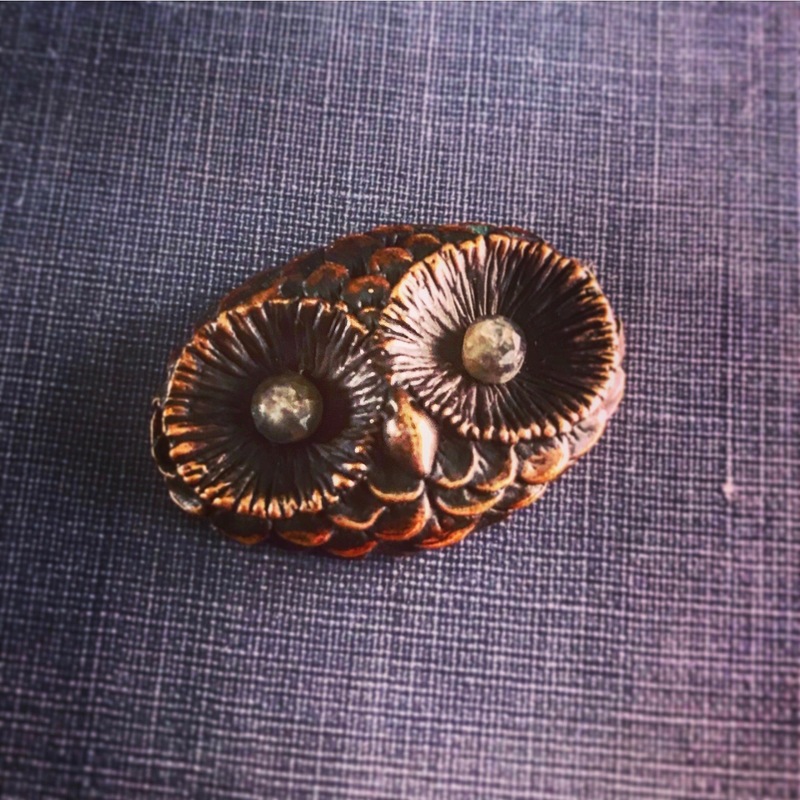 A lover of all things owl, Andrew shares some of his favorite owl-inspired art beads from his private collection. 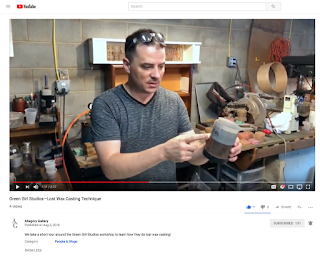 On a recent trip to Asheville, NC, Greg Ogden of GreenGirls Studios explains lost wax casting. Check out the video of him walking us through the process! 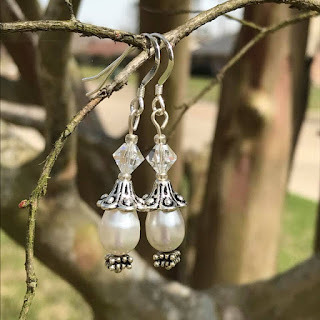 Terry Jeanette of the Tappingflamingo, talks about different types of wedding jewelry and some interesting accessories. 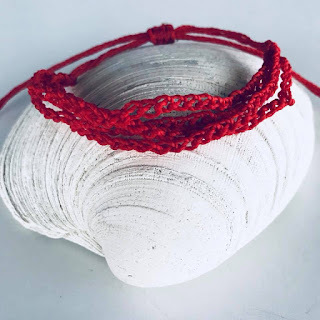 Beading Arts shares a chenille stitch rope necklace tutorial. 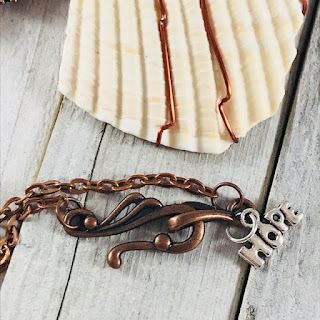 I hope you check out what these talented artisans are talking about this week. Tammy Powley, of The Crafty Princess Diaries, shows off the quilt that she finished. 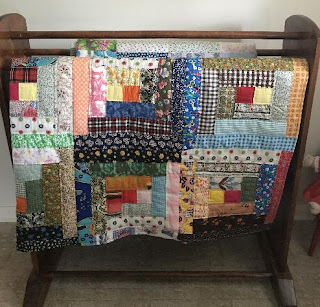 Her grandmother started it many years ago, and Tammy was able to finish it and present it to her mother. 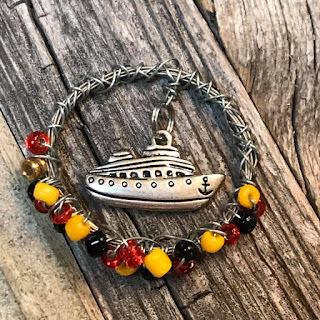 They celebrated by going to their favorite restaurant in Port Canaveral, Florida. 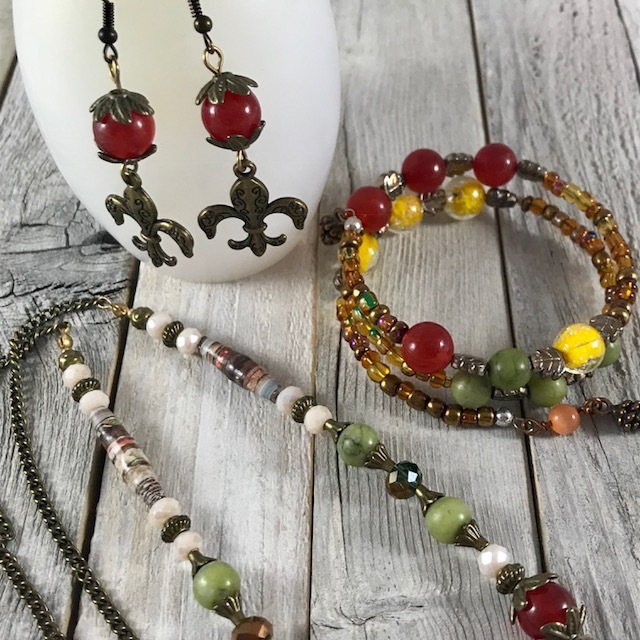 Cyndi Lavin, of Beading Arts, is one talented lady! 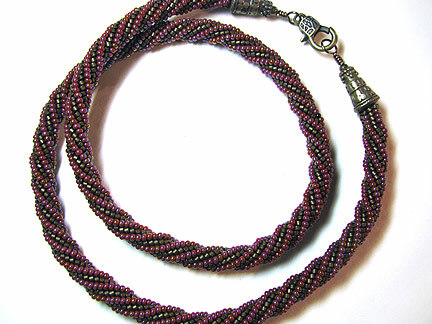 I admire those who work with the tiny beads in bead weaving. 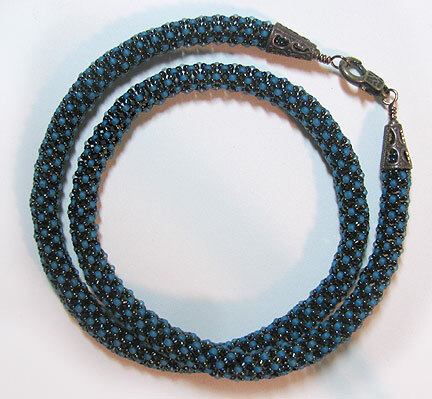 You really need to check out her newest blog on this beautiful herringbone necklace. 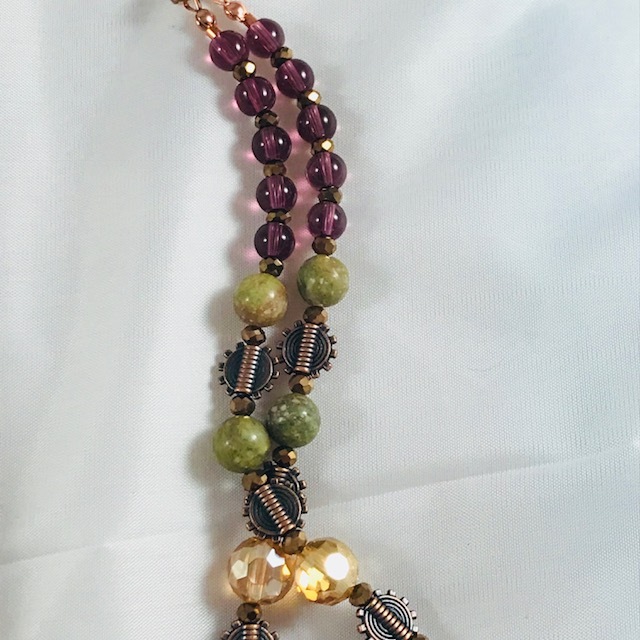 Terry Jeanette, the Tappingflamingo, loves the unexpected. 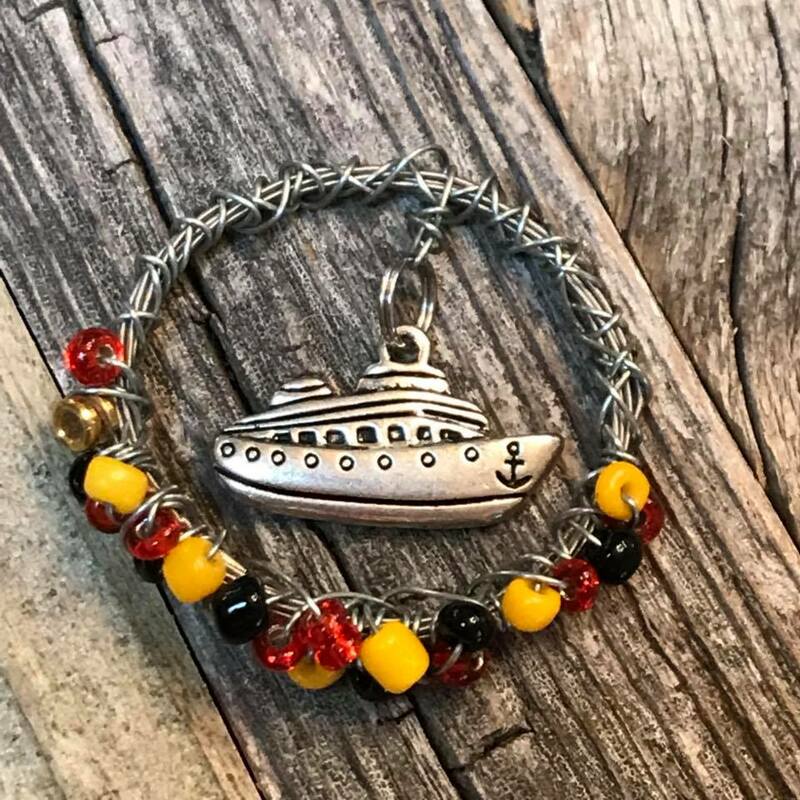 She has designed this fun beaded cruise themed ornament from recycled guitar strings! 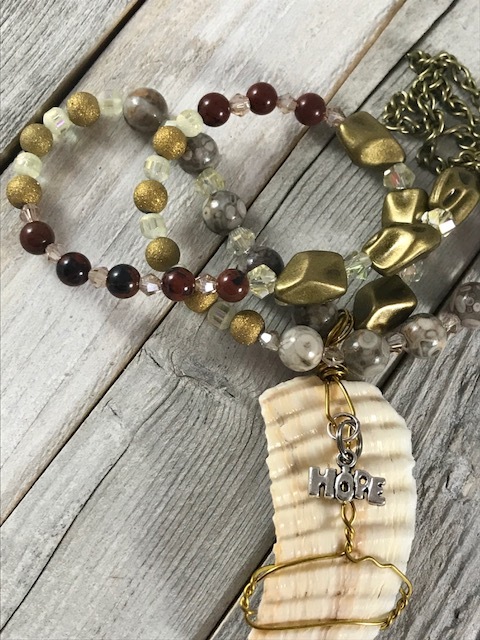 Keyword here is recycled! 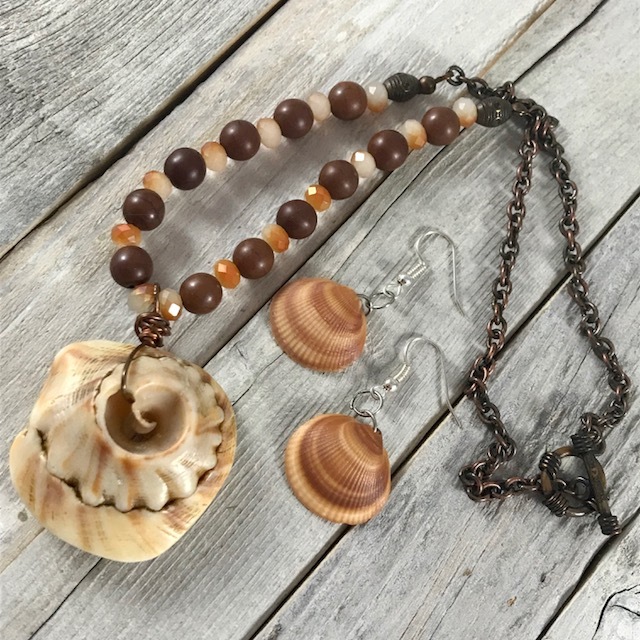 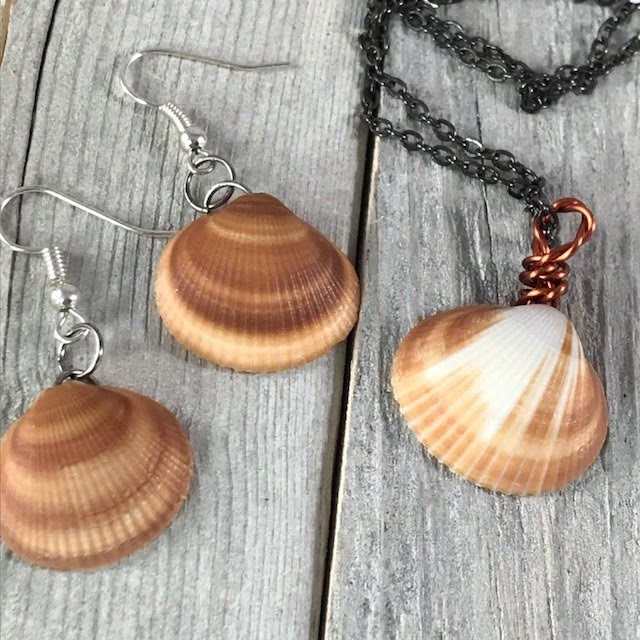 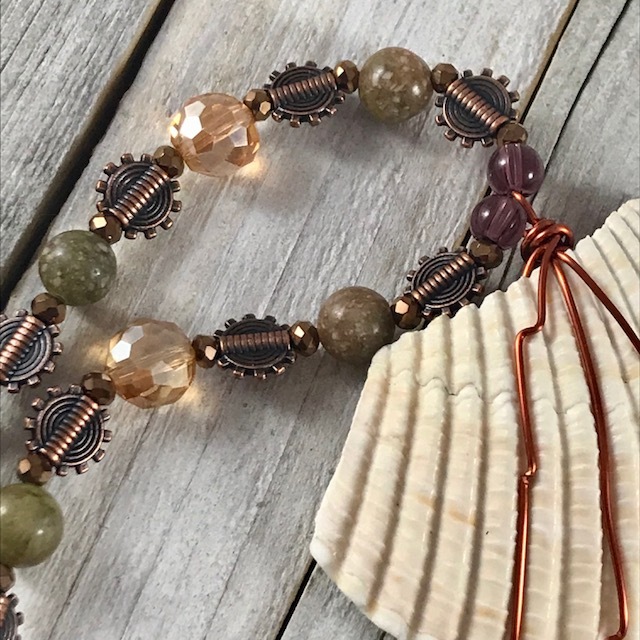 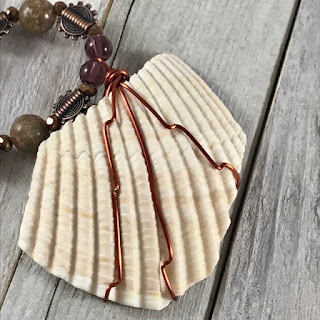 Check out her blog to see what else she has made with recycled guitar strings.